Are you growing tired of cleaning your overpriced, damage-prone deck regularly? 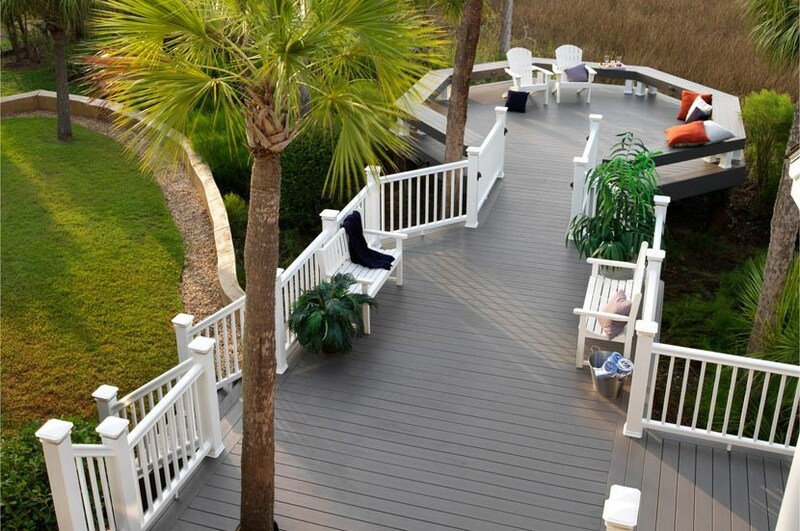 If you’re looking for a change, TimberTech® has the composite decking solutions you need! 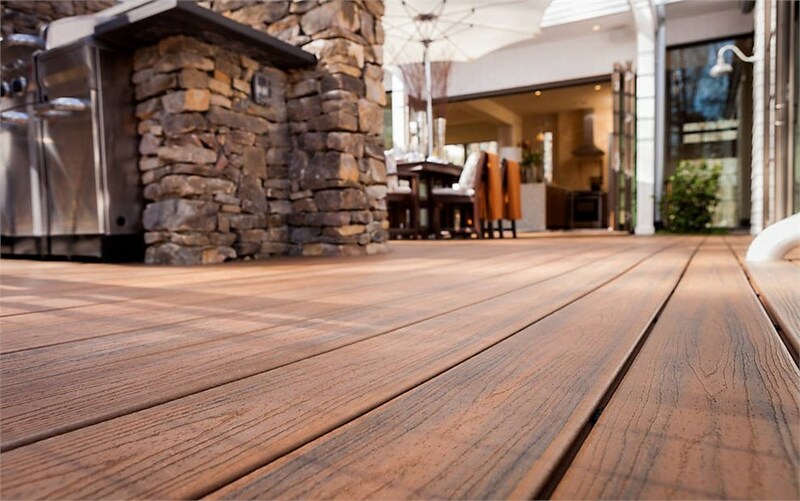 TimberTech is a top manufacturer of low-maintenance, long-lasting wholesale decking that improves the look and value of your home. 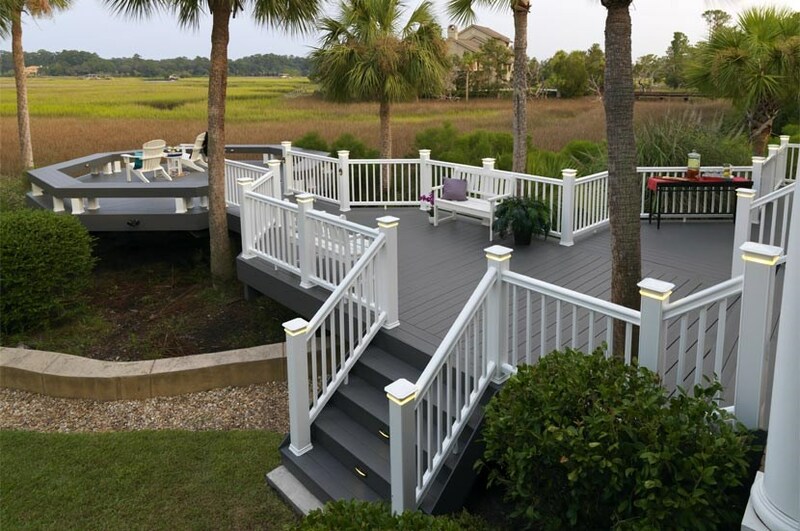 TimberTech specializes in Wood-Plastic Composite, Capped Composite, and PVC decking that is resistant to scratches, stains, and wear- and -tear from the elements. 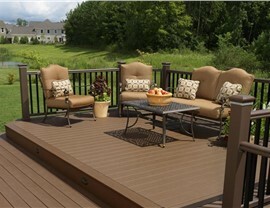 TimberTech also offers beautiful railing and fencing to complete your deck! TimberTech decks are backed by a 25-year limited residential warranty so you can trust that you’ve found the best composite decking for your home. TimberTech decks are for play, not work! 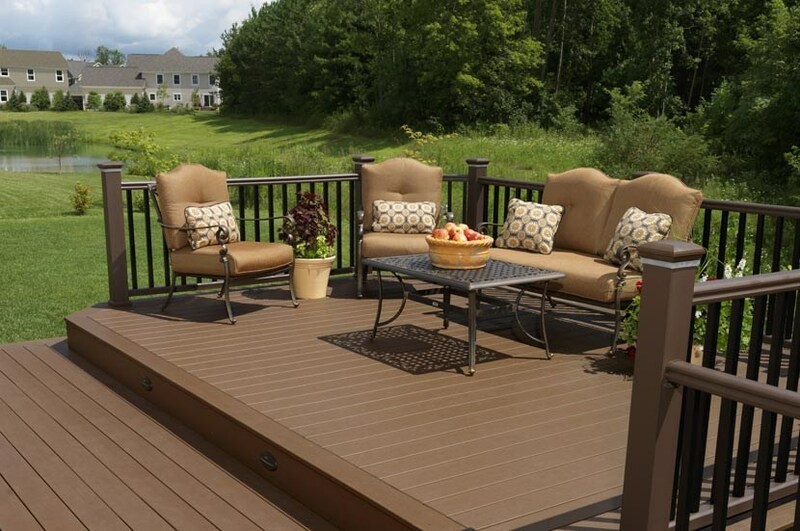 Lakeland Building Supply, your decking company in Chicago, can provide you with the TimberTech decking solutions you’ve been waiting for. 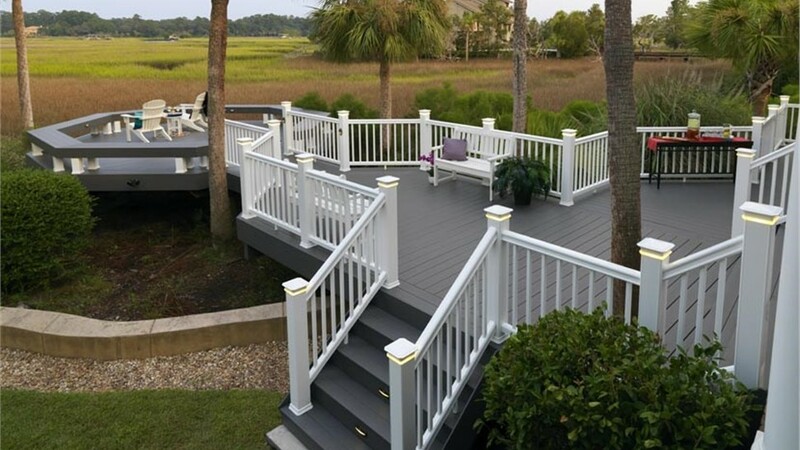 At Lakeland Building Supply, our unshakeable commitment to quality and customer satisfaction sets us apart from other wholesale decking companies. 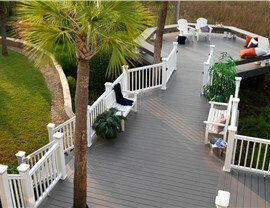 Since 1976, we’ve offered the most competitive pricing for our customized, durable decking solutions. At Lakeland, we have the experience necessary to provide you with the highest quality service. We offer prompt delivery so you can begin your project right away! For all your TimberTech needs, call Lakeland Building Supply today!